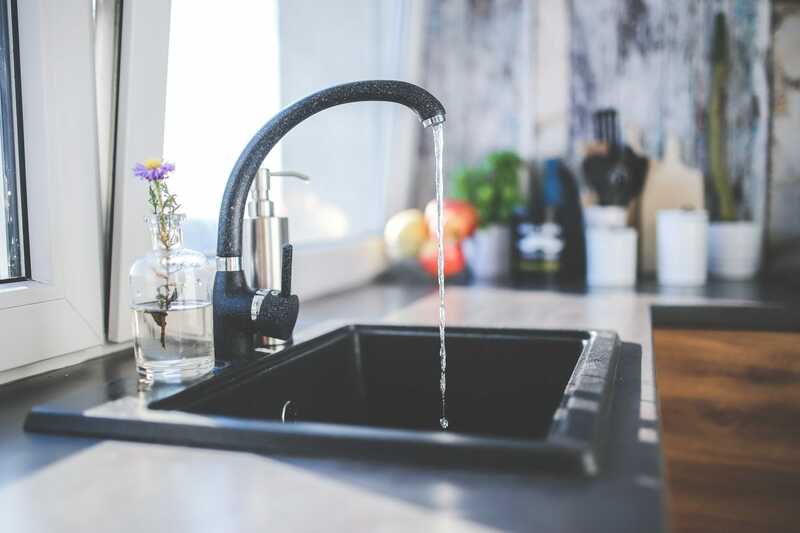 Contact us today to inquire about the variety of chemicals and contaminants that can be tested for at anytime to ensure your family and the water they drink are always clean, pure, and safe. Wastewater from fracking contains potentially toxic chemicals used in fracking fluid, as well as natural contaminants from deep underground, including total dissolved solids, organic pollutants and normally occurring radioactive material, according to the International Journal of Human and Ecological Risk Assessment.  John M Downs Plumbing Heating and Water Treatment offers Pre-Fracking water evaluation and testing to allow for a baseline comparison to be made at a later time. 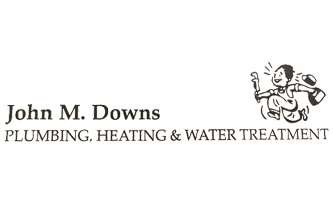 By having a base line comparison to the original state of your well water, better more efficient steps can be taken to return it to its original condition post fracking. 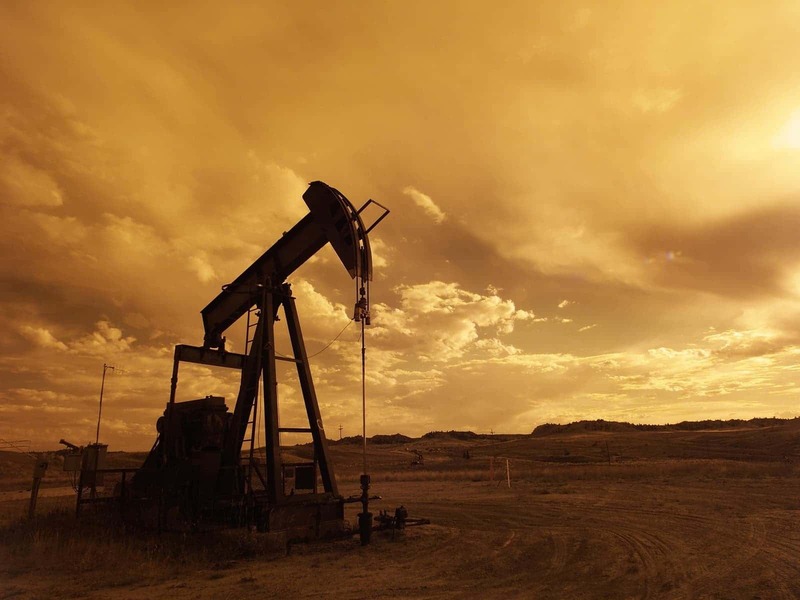 Having these evaluations and tests done can also contribute to the ease and efficiency of later issues such as studies on fracking, data gathering, potential complaints or even law suites.